October 23, 1993: Personal journey through a polluted portion of a reservoir on the Yangtze River. The following is a vivid description of pollution problems in the Gezhouba Reservoir which is located in Hubei province in the central part of China. “On October 23, 1993, I visited the renowned port of Yemingzhu, and to my great surprise I saw a river full of sewage, with garbage scattered everywhere. The surface of the water was covered with oil and drifting lotus plants. Moreover, the smell and color of the water were simply unbearable. 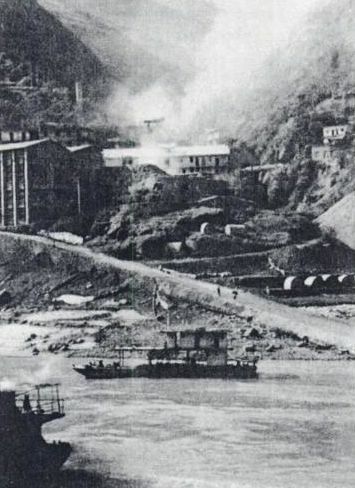 According to an official from the Environmental Protection Bureau (Huanbaoju) of Yichang, the pollution in the Gezhouba Reservoir stems mainly from the following sources: waste, including oil, released from ships lined up to pass through the dam’s locks; seepage from phosphorous (/in) deposits extracted from a local mine that have been piled up on the riverbanks awaiting shipment; sewage released into the reservoir from nearby residential areas and hospitals; and, finally, industrial wastewater. A major polluter, the Number 403 factory, which produces ship engines, releases waste oil into the reservoir via a network of small brooks. When the accumulation of oil on the surface of the reservoir is particularly heavy, nearby farmers skim off a few jars, pour it into their tractors, and drive off. Fires also frequently break out on the reservoir when matches are carelessly thrown into the water. Commentary: If I didn’t know any better, I would suspect that the description above referred to the Cuyahoga River in mid-twentieth century Ohio, which was also badly polluted with sewage and had a tendency to catch fire. Reference: Qing, Dai. The River Dragon Has Come! : The Three Gorges Dam and the Fate of China’s Yangtze River and Its People. New York:M.E. Sharpe, Inc. 1998, p. 164-5. 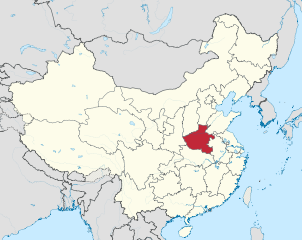 This entry was posted in Year 7 TDIWH and tagged China, drinking water, nitrate, oil, sewage, water, Yangtze River on October 23, 2018 by safedrinkingwaterdotcom. October 7, 2014: Edwin Emery Geldreich, Jr., passed away on Tuesday October 7, 2014, after a brief illness. He was 92 years old. Born May 9, 1922, he was the only child of his late parents Edwin E. Geldreich, Sr. and Myrtle E. Geldreich (Tuthill) of Cincinnati. A graduate of Hughes High School (Class of 1940), he went on to receive Bachelor’s and Master’s degrees in the biological sciences from the University of Cincinnati. He served in the US Army in Europe from March 1944 to March 1946 during the Second World War. After the war, he joined what was then the Department of the Interior, working in a microbiology laboratory on issues related to drinking water. This research division was moved into the new Environmental Protection Agency when it was formed in 1970. 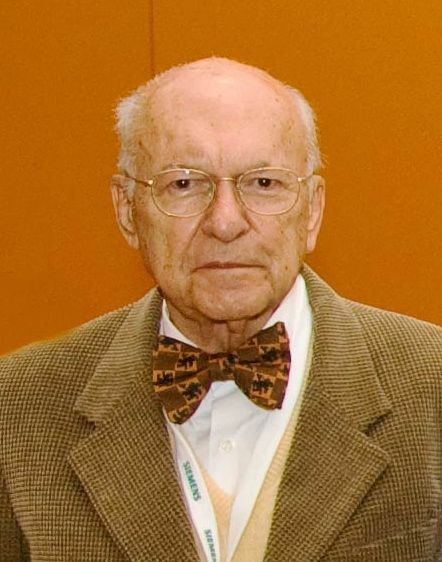 There he became a world-class expert in the quality of drinking water, and travelled the world under the auspices of the World Health Organization to help developing nations improve the quality of their drinking water. For this work he received numerous awards, and authored several scientific books on the subject as well as many technical journal articles. He married Loretta M. Eibel of Covington, Kentucky, in 1950, and they remained married until her death on November 9, 2006 at the age of 85. He had many interests and hobbies, including being a licensed ham radio operator who built his own radios. He was also a skilled gardener, loved to play the organ, and enjoyed photography and travel. This entry was posted in Year 7 TDIWH and tagged China, drinking water, Ed Geldreich, microbiology, poison, reservoir, USEPA, water, WHO on October 7, 2018 by safedrinkingwaterdotcom. June 20, 2002: Agreement signed to establish seawater desalination, heating plant (using atomic reactors) at coastal city of Yingkou, China; designed to address severe water shortages, burns used fuel from nuclear power stations under normal pressure giving 200 megawatts; initial phase, costing 35 million yuan ($4 million), would provide heating for a building area of 5 million sq. 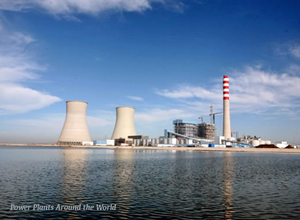 meters during winter; can also desalinate 3,000 tons of sea water daily when no heating is required; daily capacity is expected to amount to 80,000 tons; reactor in theory is able to replace about 130,000 tons of coal burned every year, reducing immensely waste gases. Commentary: While this was an interesting news item at the time, there is no evidence that this facility was ever built. 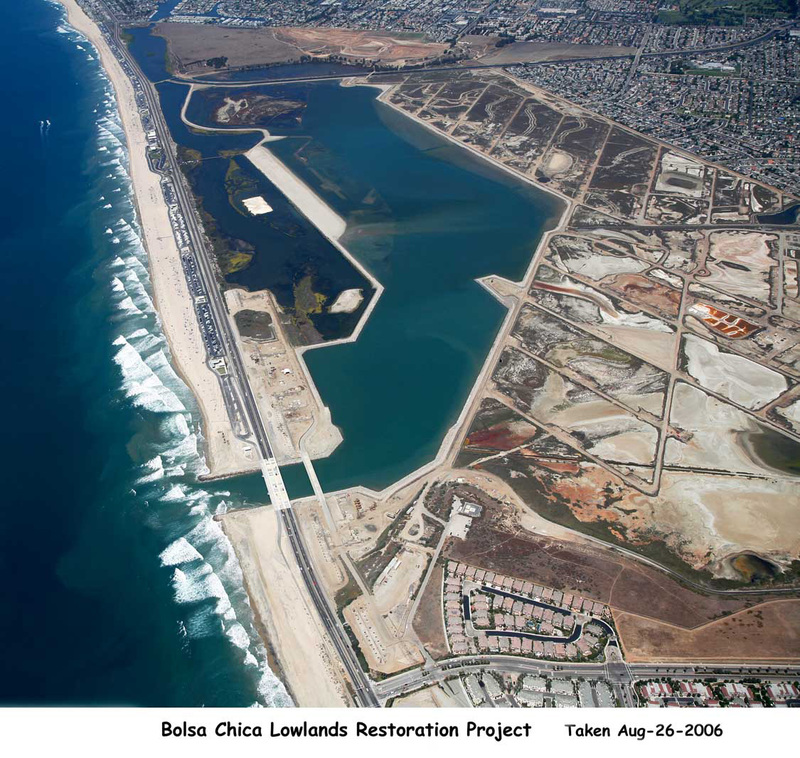 Residents of southern California may be surprised to learn that a similar proposal from the Metropolitan Water District of Southern California involved a nuclear powered desalination plant offshore of the Bolsa Chica wetlands on the border between Orange and Los Angeles counties. THAT was a really bad idea then and now would not even be entertained. This entry was posted in Year 6 TDIWH and tagged China, seawater desalination, water on June 20, 2018 by safedrinkingwaterdotcom. This entry was posted in Year 6 TDIWH and tagged China, drinking water, nitrate, oil, sewage, water, Yangtze River on October 23, 2017 by safedrinkingwaterdotcom. This entry was posted in Year 6 TDIWH and tagged China, drinking water, Ed Geldreich, microbiology, poison, reservoir, USEPA, water, WHO on October 7, 2017 by safedrinkingwaterdotcom. This entry was posted in Year 5 TDIWH and tagged China, seawater desalination, water on June 20, 2017 by safedrinkingwaterdotcom. This entry was posted in Year 5 TDIWH and tagged China, drinking water, nitrate, oil, sewage, water, Yangtze River on October 23, 2016 by safedrinkingwaterdotcom.